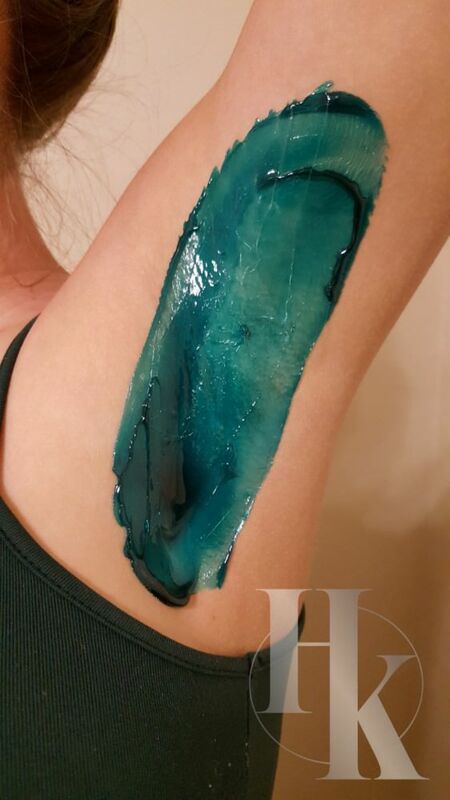 If you’ve never tried getting your underarms waxed, then you are absolutely missing out! Weather in Austin is intensely warm here for so many months out of the year. This means underarms are a part of the body that we see a lot of. 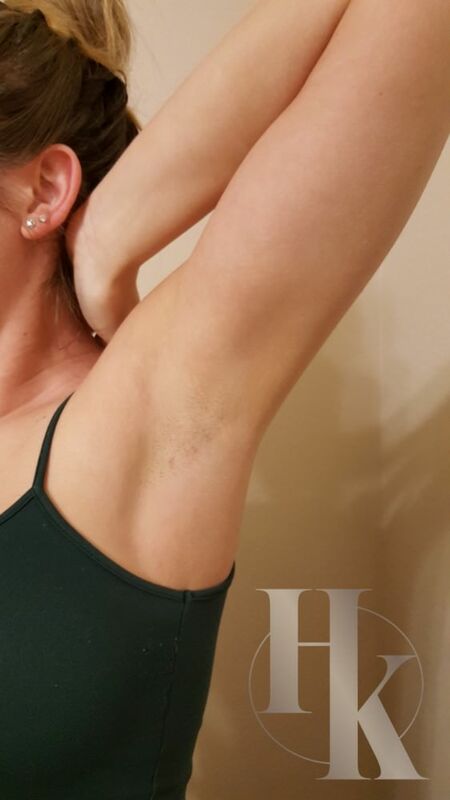 The best part of an underarm waxing appointment is that the hair grows back in softer and finer than compared to shaving. Since less hair grows back in every time, the hair is not as noticeable when it grows back in. A lot of women also experience the “five o’clock shadow” right after they shave. This is because the hair is being cut off at the surface. No ones wants to shave and then a couple hours later be worried about lifting your arms up! Because the hair is being pulled from the root, that hair follicle is now gone so there is no more “shadow.” The results are as smooth as ever. Oh and can you imagine not having to deal with the skin irritation and nicks after shaving? It’s amazing! The hair needs to be about ¼ of an inch long for the wax to be able to grip it properly. Otherwise, the hair will break off at the surface. Proper exfoliation is also important before a wax in order to remove the dead skin. This helps the hair release from the hair follicle and keep ingrown hair at bay. Now once you start waxing, you CANNOT shave in between. 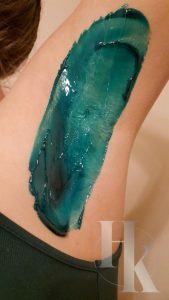 This will completely ruin the progress you have made with waxing. The hair will start to grow back in thicker and prickly just like before. We also need the hair to all be on the same growth cycle so they can be properly waxed out at the same time. When the growth cycle isn’t all in sync, your hair will come back in at different times so you will never be completely hair free. Continuously cutting the hair off at the root will cause this to happen. But don’t fret, it only takes a couple of wax sessions in order for your hair growth cycles to get together. Don’t take our word for it, check out the reviews from our satisfied clients on Google.